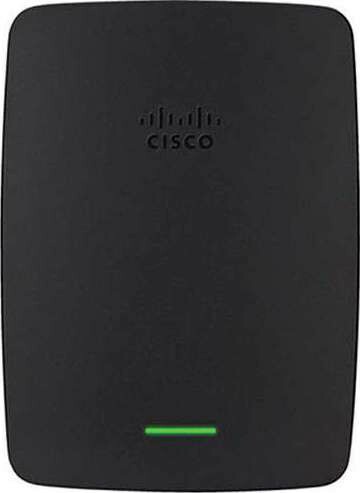 The Linksys RE2000 N300 Selectable Dual-Band Wireless Range Extender is suitable for extending the range of your current wireless network to enjoy increased in-home mobility. It allows you to connect wired devices such as an Internet-ready TV or Blu-ray player to the wireless network through the built-in Ethernet port. This extender connects to the wall socket directly or can be placed flexibly by connecting the 4.9' (1.5m) power extension cable. Note: The maximum distance/range of this extender (1,000' / 300m) is only achieved if the device is set up in an environment that is devoid of any interference. The router being used with the extender can also affect the range that it can provide. 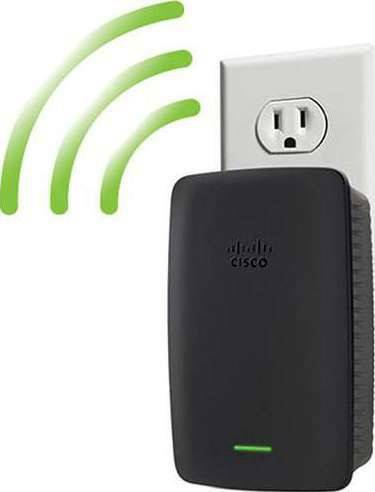 For example, using the RE2000 Extender with a Wireless-G router would make the extender operate on a Wireless-G speed. 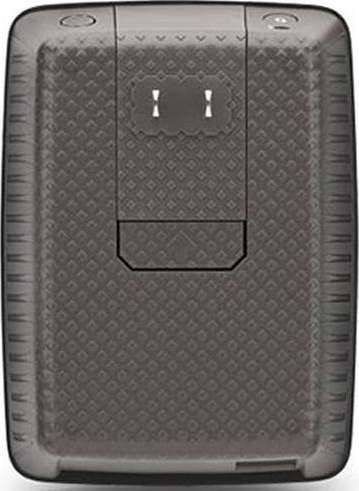 The RE2000 Extender works seamlessly with all b/g/n Wi-Fi devices, so you can connect all computers and devices around your home. For best performance, pair with any Wireless-N router (sold separately). Built with the 802.11n wireless technology, the RE2000 Extender provides reliable performance. Multiple MIMO (Multiple Input, Multiple Output) antennas extend your router's wireless coverage into hard-to-reach areas of your home. Wall outlet or desktop placement options help you to optimize the location and position of your RE2000 Extender to achieve the best possible range and performance. The integrated QoS technology helps prioritize latency-sensitive traffic, which can help you to watch an episode of your favorite TV show, place a phone call, or play multiplayer games without interruptions caused by other activities. We offer express delivery to Dubai, Abu Dhabi, Al Ain, Sharjah, Ajman, Ras Al Khaimah, Fujairah, Umm Al Quwain, UAE for Linksys N300 Selectable Dual-Band Wireless Range Extender | RE2000. 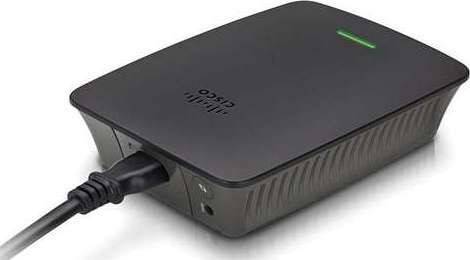 We offer the best price for Linksys N300 Selectable Dual-Band Wireless Range Extender | RE2000 in Dubai, UAE. Buy now with the best price!